Ever since it was announced that Batwoman would be making her live-action debut on this year’s crossover event, I couldn’t wait to see how they would handle the costume, and now we have our first look at actress Ruby Rose in her full Batwoman costume, and boy does it deliver! Needless to say I love the costume, as it is probably the most comic book accurate costume any of the DCTV shows has done so far, and I can’t wait to see Ruby Rose in action with that awesome suit! 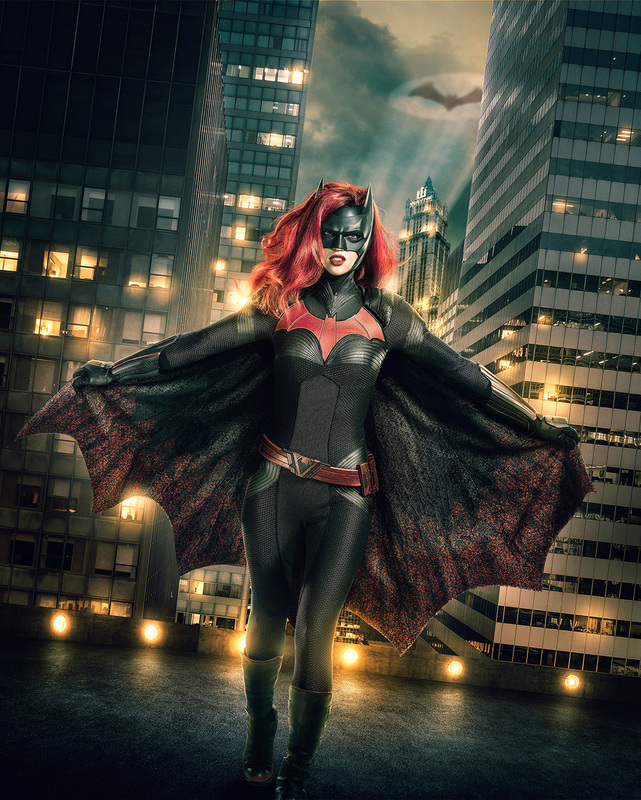 Batwoman makes her live-action debut when the crossover event begins with “The Flash” on Sunday December 9th.